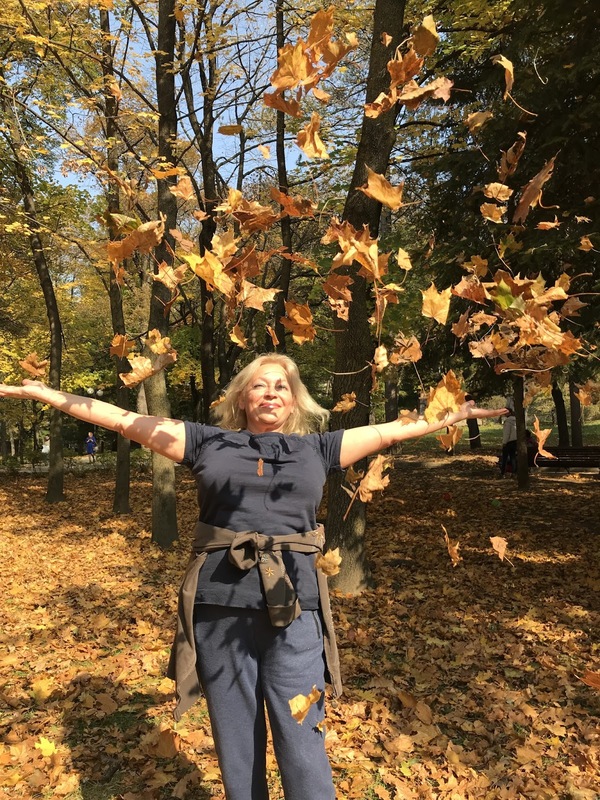 CraigardCroft: Do you know the difference between your dacha and your croft? Do you know the difference between your dacha and your croft? I have been asked to give a talk to the "Acharacle Winter Group" and have been given the title, Do you know the difference between your croft and your dacha? If you want to give it a more serious title it might be, The social, cultural and economic role of the Russian dacha, sounds a bit pompous, but never mind. I like to sunbathe on a bright summer day. The dacha is a place to meet friends, to relax, talk, listen to music, drink tea and wine. When it is raining it is a pleasure to sit by the fire among people dear to you. Or just to sit in silence with my own thoughts. The dacha as you can see is close to the heart of Russians as it has been since Tsarist times when they were largely the prerogative of the upper middle classes. During the Soviet era people were allowed small plots for recreation and food production. Since then, after the middle of May each year there is a mass exodus from the towns and cities on Friday to the dacha in the countryside. Talk sounds interesting. 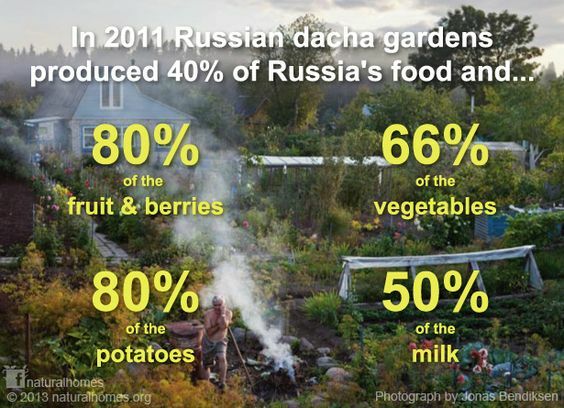 It would make an interest blog post also - is a typical Russian dacha way more productive than a west coast croft? All down to the climate , soil etc?